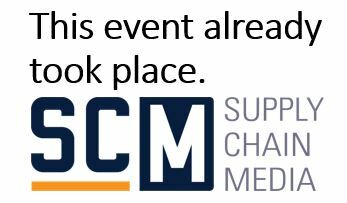 This marcus evans forum will allow you to explore and debate PSCM industry best practice and the best strategies to reduce costs and add value to the company. We will be discussing topics including how best to manage increased costs, how to benchmark procedures that are critical to managing large expenditure and strategies for developing a supply chain in new geographical locations. Focus will be on equipping industry leaders with the tools they need to reduce costs and drive value creation in the supply chain. To receive a full list of the topics and speakers, please click here!